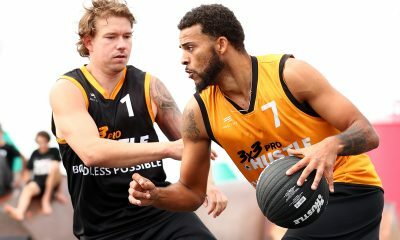 The second NBL 3×3 Pro Hustle event of the year got off to a thrilling start on Saturday morning, with a host of teams proving they’ll be tough to beat over the weekend. 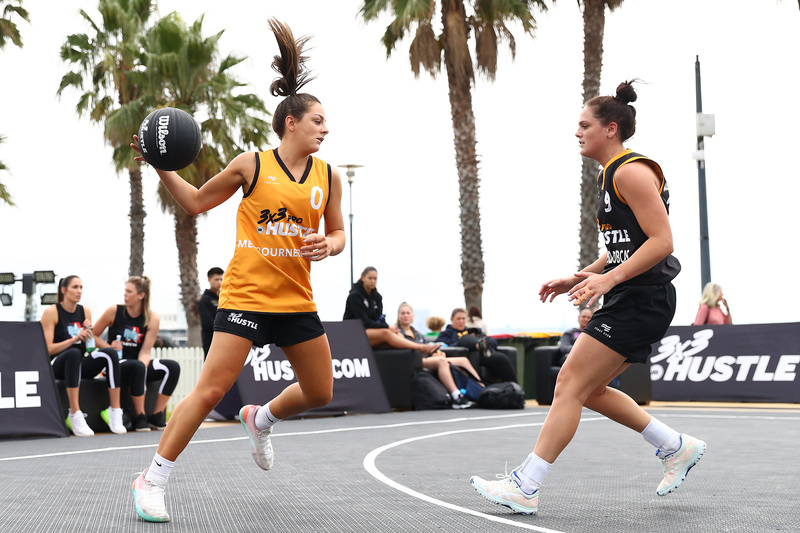 In the men’s bracket, Peninsula Bobcats made a statement by winning their three pool games and cementing their spot atop pool D. Geelong Supercats, TSV Reading Cinemas and Spectres iAthletic also went undefeated in the men’s morning session. 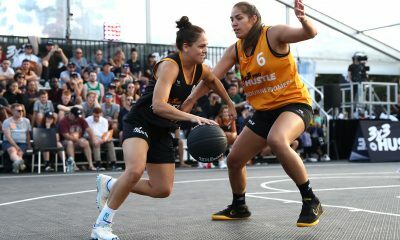 In the women’s bracket, the quarter final stages have been set, with Boundless Possible NT, Melbourne Boomers, Peninsula Bobcats and PCYC Queensland all playing off in the quarters. 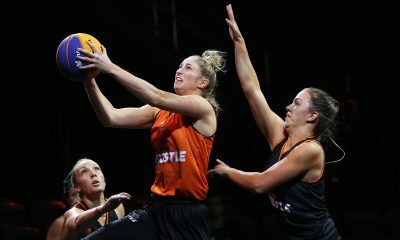 Spectres iAthletic and Geelong Supercats have automatically advanced to the semi-finals. 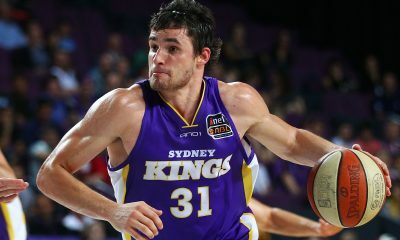 Spectres iAthletic will play the winner of the Boundless Possible NT v Melbourne Boomers quarter-final, while Geelong will battle the winner of the Peninsula Bobcats v PCYC Queensland quarter-final. 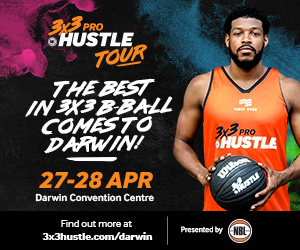 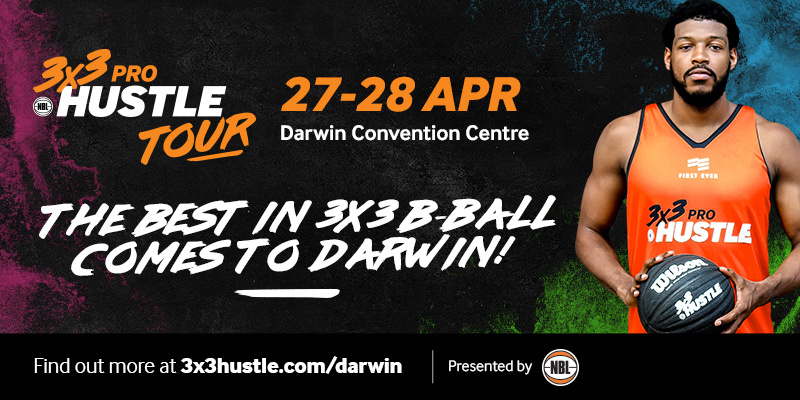 The second NBL 3×3 Pro Hustle event of the year continues at 5:00pm tonight.